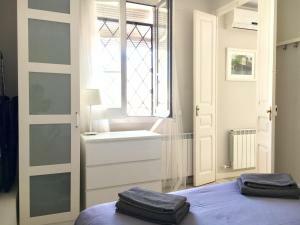 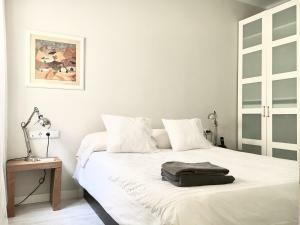 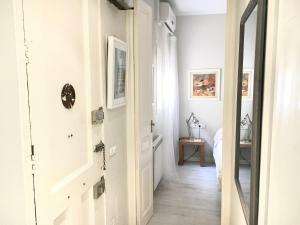 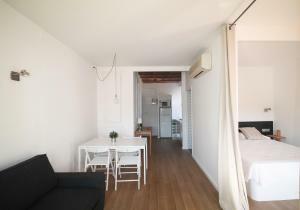 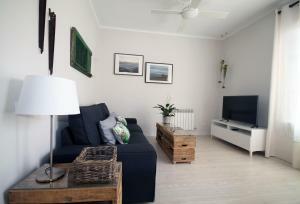 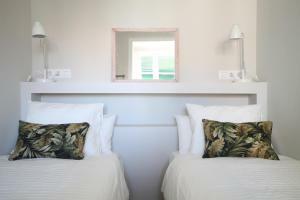 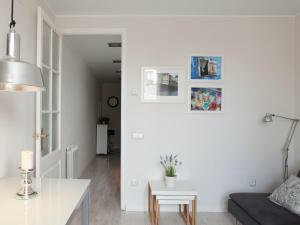 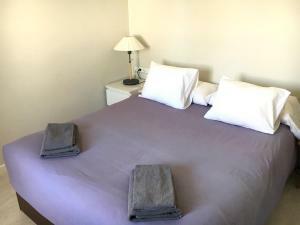 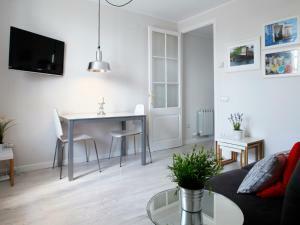 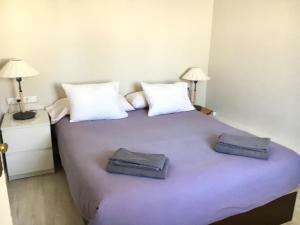 Located a 20-minute walk from Plaça Catalunya, Inout Gracia Apartments provides accommodations in several locations in the popular neighbourhood of Gracia, in Barcelona. 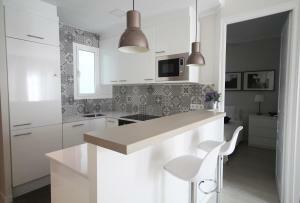 The Diagonal and Verdaguer Metro stops are within 1 km of the properties. 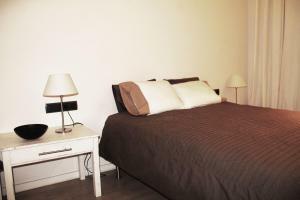 Modernly furnished, the apartments have air conditioning. 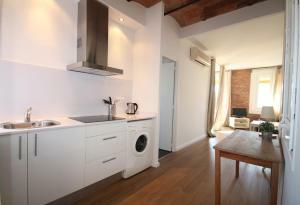 They feature a washing machine, a microwave and a coffee machine. 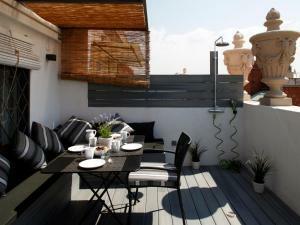 Most have either a terrace or a balcony. 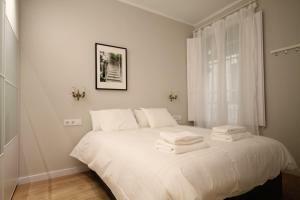 Guests at Inout Gracia Apartments can enjoy the many bars and restaurants within a 15-minute walk of the apartments. 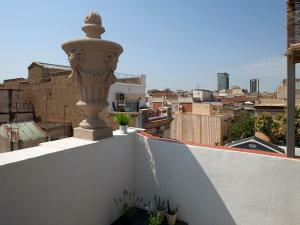 Sagrada Familia is 1.5 km away. 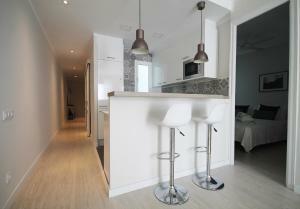 Address: 16, Calle Goya. 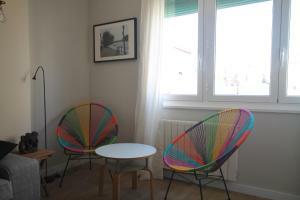 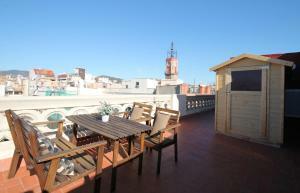 With a terrace, this apartment is modernly furnished. 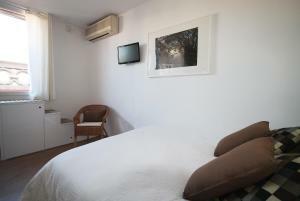 It is equipped with air conditioning, free WiFi, a washing machine and a microwave. 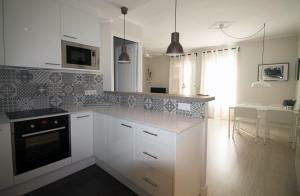 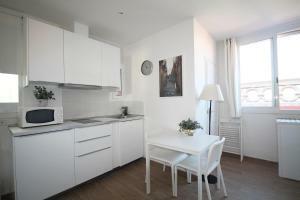 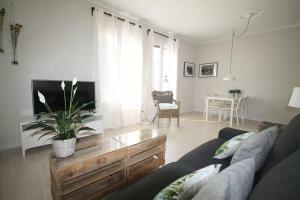 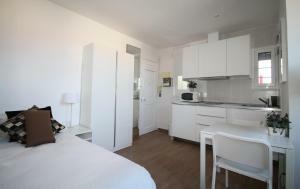 Address: 151, Calle Bruc With air conditioning, this larger apartment is modernly furnished. 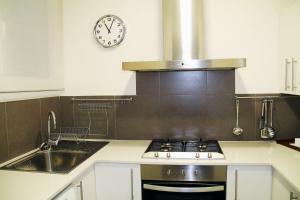 It is equipped with a washing machine, a microwave and a coffee machine. 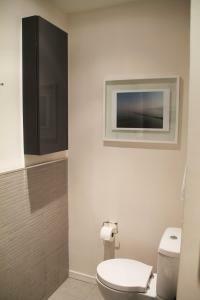 It has free Wi-Fi. 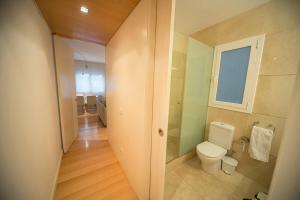 Address: 16, Calle Giner. 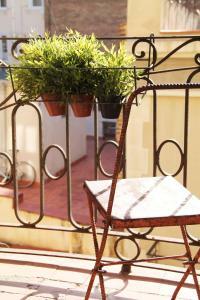 With a balcony, this apartment is modernly furnished. 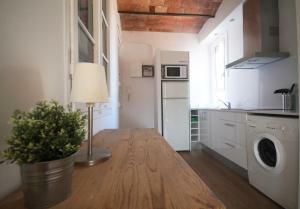 It is equipped with air conditioning, free WiFi, a washing machine and a microwave. 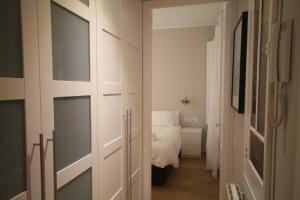 Address: 15, Calle Llibertat. 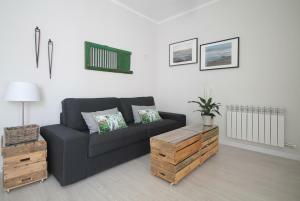 With air conditioning, this apartment is modernly furnished. 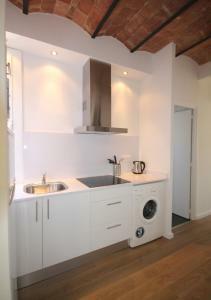 It is equipped with a washing machine, a microwave and a coffee machine. 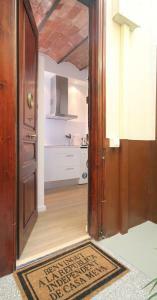 It has free Wi-Fi. 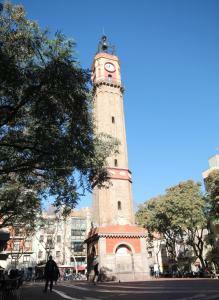 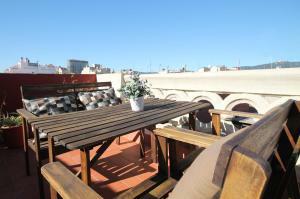 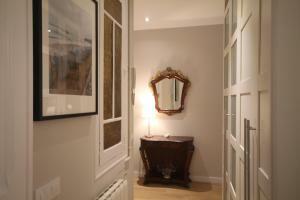 Address: 15, Calle Llibertat, Attic With a terrace, this apartment is modernly furnished. 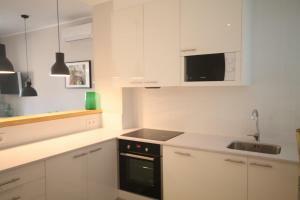 It is equipped with air conditioning, a washing machine and a microwave. 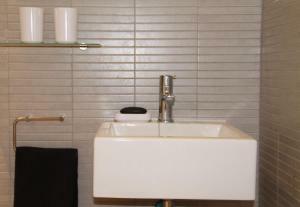 It has free Wi-Fi. 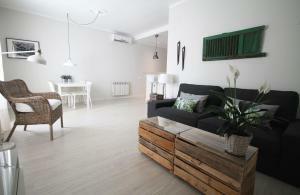 Address: 64, Carrer Torrent d'en Vidalet. 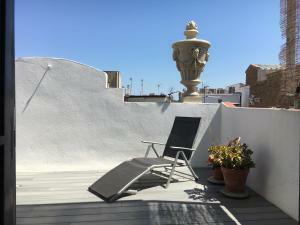 With a terrace, this apartment is modernly furnished. 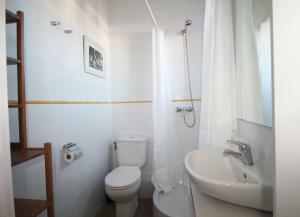 It is equipped with air conditioning, a washing machine and a microwave. 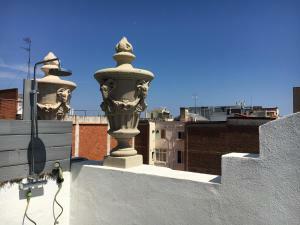 It has free Wi-Fi. 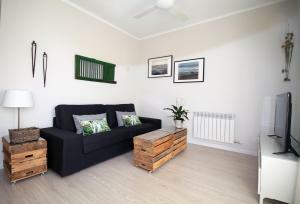 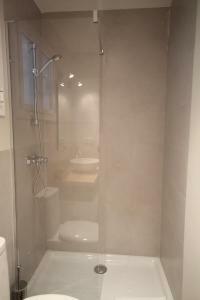 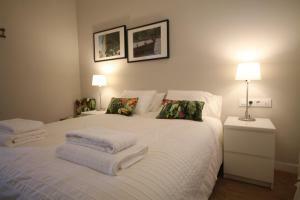 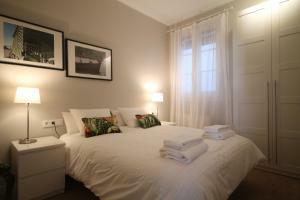 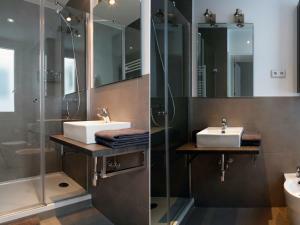 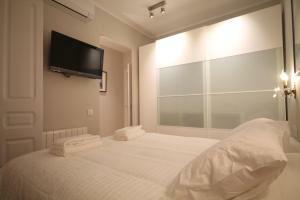 Featuring free Wi-Fi, this air-conditioned apartment has a double bedroom and a bathroom. 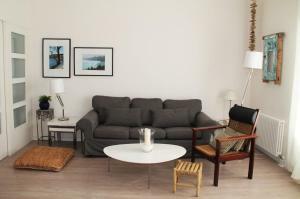 The living space includes a sofa bed and a kitchen with a microwave, fridge, and toaster. 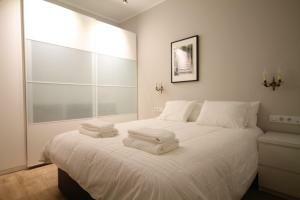 Rate: € 262.00 ... € 2100.00; select dates below to get current rates. 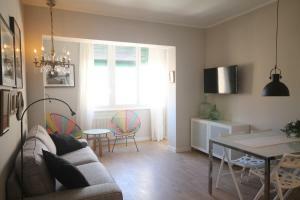 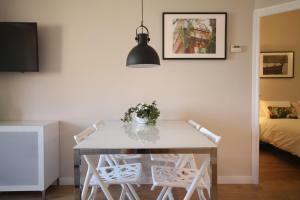 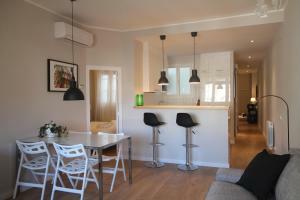 This apartment has a sofa, washing machine and dining area, as well as free internet access. 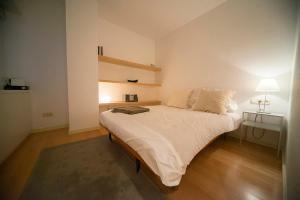 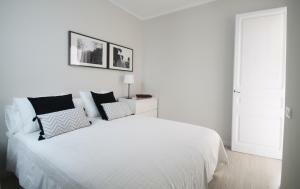 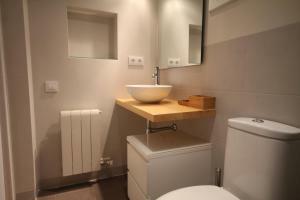 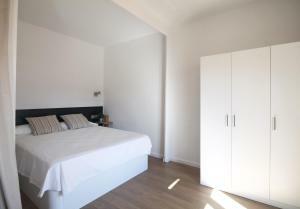 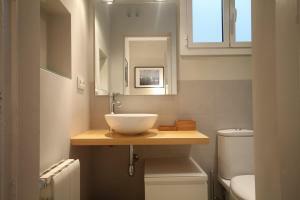 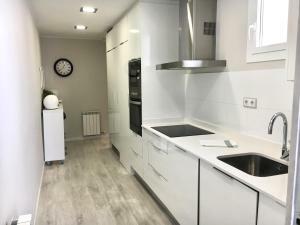 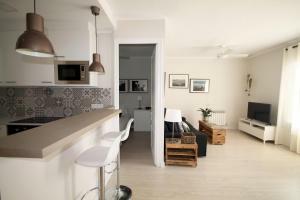 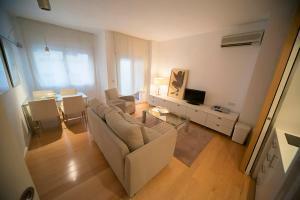 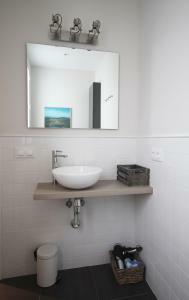 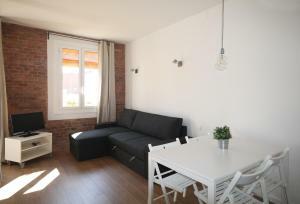 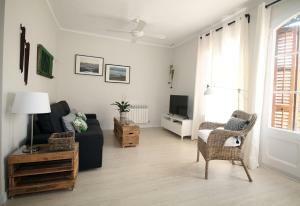 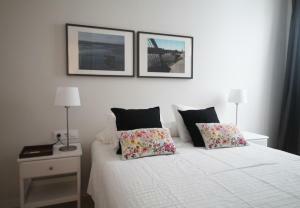 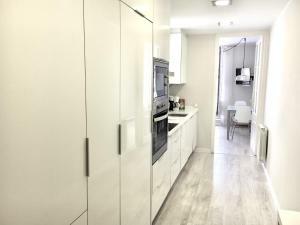 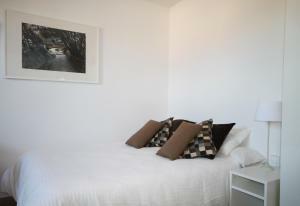 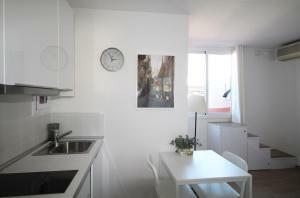 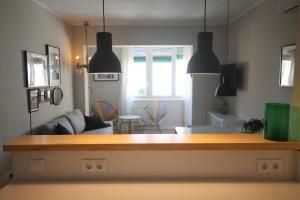 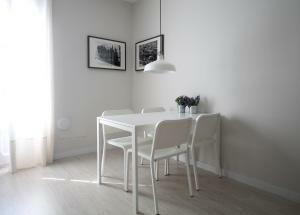 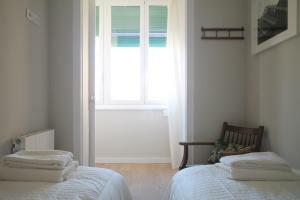 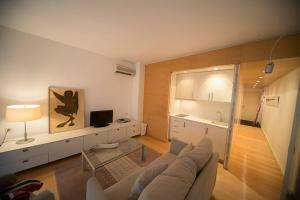 Address: 15, Calle Llibertat, 3rd floor, 2nd door This apartment features a dining area, kitchenware and washing machine.